Managing change throughout the property lifecycle can be daunting. Clients need broad sector expertise for peace of mind, reliable forecasting and risk mitigation. 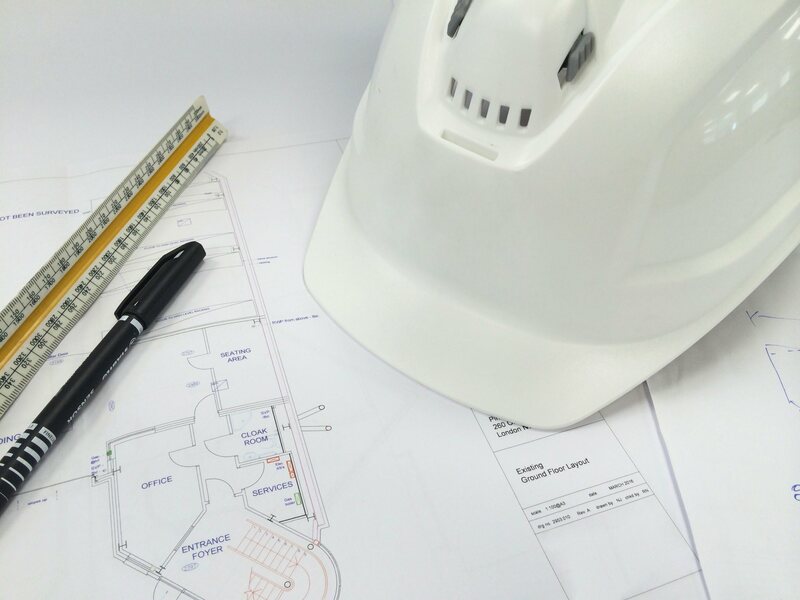 We take a robust approach to commercial management of projects, from accurate cost models and contractor selection, to implementing effective solutions and strong project controls. We understand that the predictability of cost is key to maximising your investment. To achieve this, we intelligently use data and industry knowledge to identify a development's viability. Our adaptable QS team also respond pro-actively to changes throughout a project lifecycle.